Today our pace of life is so quick that it is so easy to forget to take some time to just step back and enjoy the moment, the friends and the family around you. Families change in a heartbeat, babies become little people over-night … and those little people, become bigger people much, much too soon. One minute you are chasing them round the park in nappies, feeding the ducks and the next you are watching them open A level results. Take just a couple of hours for some relaxed time together .. a family walk, through the woods, along the beach or out in the snow and let me capture this precious time, for a lifetime. With the images I take during our time together I can design a storyboard montage for you. Showing a snapshot story of the two of you, your family or extended family at that time, but a snapshot that you will treasure for a long time. 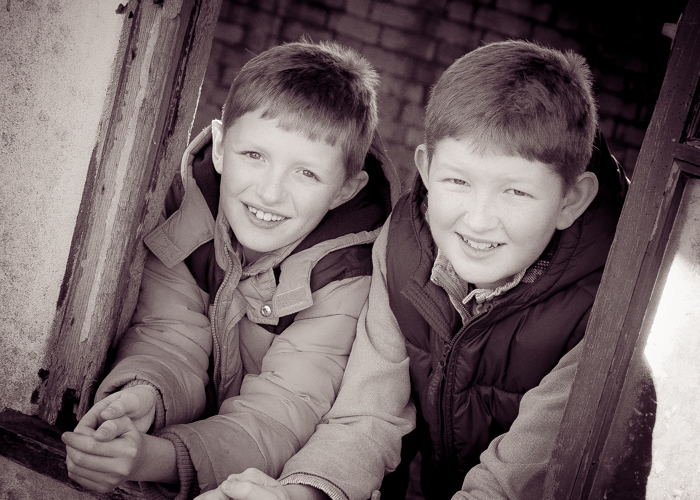 I let each photographic shoot take place naturally and at the pace set by you, the children or the family. It will be relaxed, informal, natural and full of fun and giggles along the way. A time that you will remember with a set of beautiful images for you to display and keep. 10% discount - Quote NEW123 - for a very limited time only - so be quick !